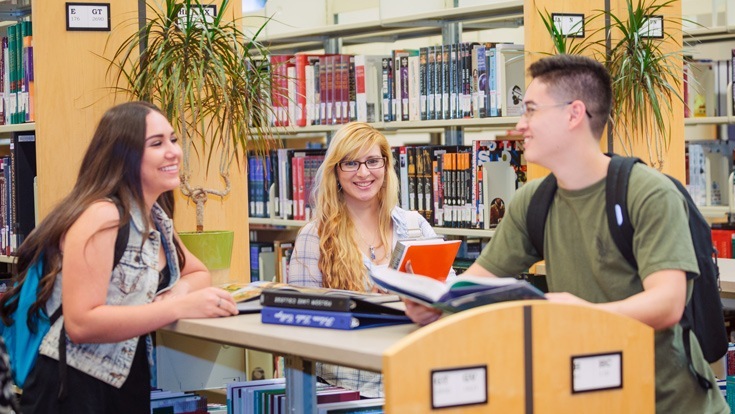 Folsom Lake College offers a full spectrum of on-campus resources and support services to help you reach your academic goals. 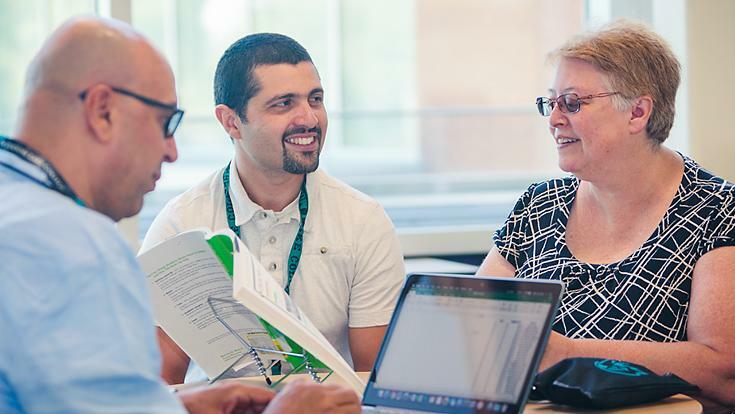 Take advantage of programs and services for which you may be eligible, including: free tutoring, financial aid, state and federal assistance programs, and support for those with physical, psychological, or learning disabilities. Explore your interests, discover new ideas, and get help with your research. Students can get help learning challenging course material and developing study skills. Provides academic, career, transfer, and personal counseling to FLC students. 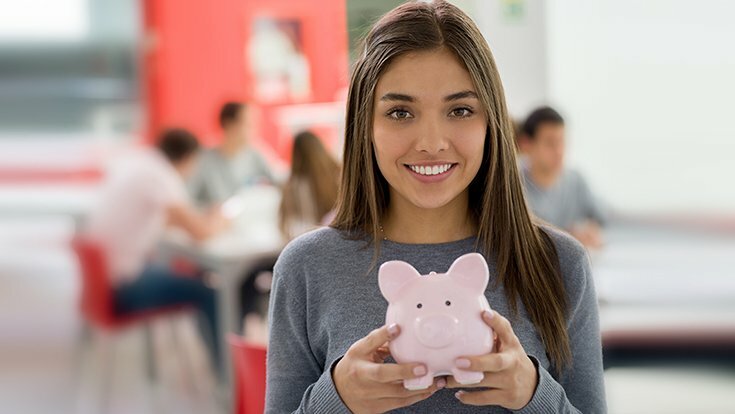 Resources to help you pay for college including grants, loans, and scholarships. 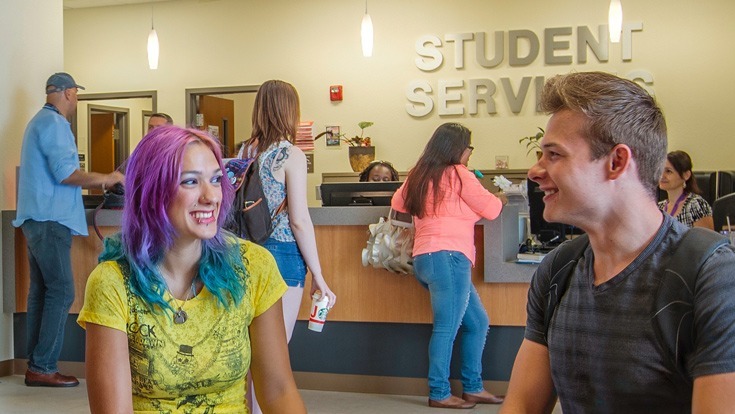 FLC offers a full spectrum of services and programs, all dedicated to enhancing your college success. Get your textbooks and class materials at the FLC College Store.